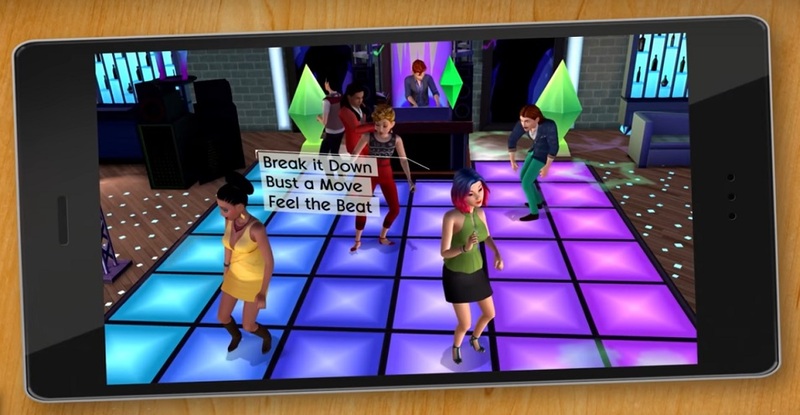 From the looks of the trailer, this app — officially called The Sims Mobile — will have a lot of features that The Sims 4, which was released back in 2014, has. 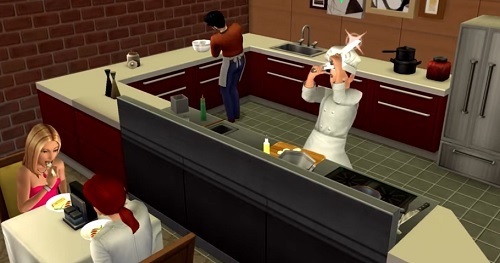 For example, players won’t be tied down to their homes — they’ll actually be able to visit certain Sims at work. According to SimsCommunity, which is up-to-date with information about the game, the app will fall into the “freemium” category — meaning that it’s free to play, but add-ons and advancements will come at a cost. The site also reports that in this version, more places become unlocked the longer you play. Speaking of “unlocked,” careers can also be unlocked after a certain amount of time. Just like in the current version, Sims can work towards achieving life goals — but through the mobile version, these look more like a checklist of fun tasks that’ll help you earn rewards.